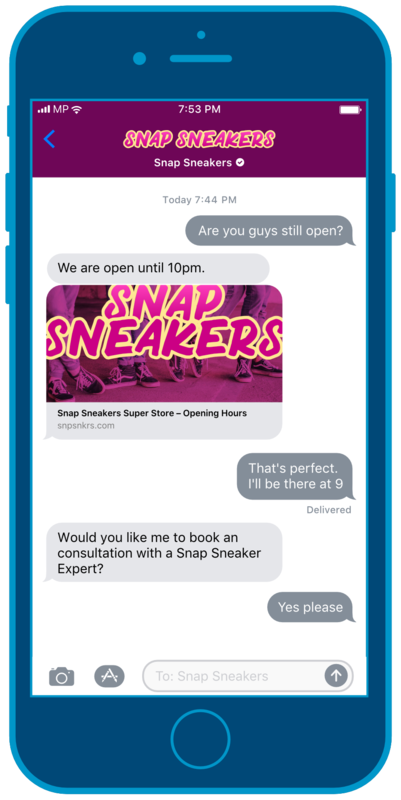 MessengerPeople’s Messenger Communication Platform helps your business provide intuitive, efficient customer service – and now officially supports Apple Business Chat. Apple Business Chat is a new, innovative opportunity for your customers to contact your company 1:1 over iPhone, iPad, Mac and Apple Watch. With Apple Business Chat your customers can chat directly with you, set up appointments, or process payments via Apple Pay. Apple Pay is already available in a variety of countries and regions like the USA, Canada, Brazil, Asia-Pacific region, and in many countries in Europe like Spain, Italy and France. Answer customers directly in a 1:1 Business Chat in their Messages App. When you ask your customer for their telephone number, address, location, or email address, the QuickType keyboard gives them predictive suggestions. Your customers can quickly and securely provide you with payment, shipping, and contact information. Set up appointments and deliveries with your customers over the calendar feature. Present your customers a range of various products and options. 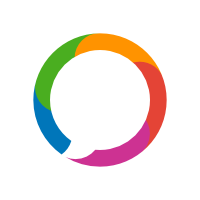 With the Messenger Communication Platform you can manage your Apple Business Chat customer communication professionally, efficiently, and in full compliance with data protection regulations. Modern ticket system with simple ticket assignment per Drag & Drop or Autorouting. Your support employees work in defined roles as well as efficiently together as a team. Become more efficient with pre-defined answers. Create Chatbots to support your customer service – without any programming background knowledge. 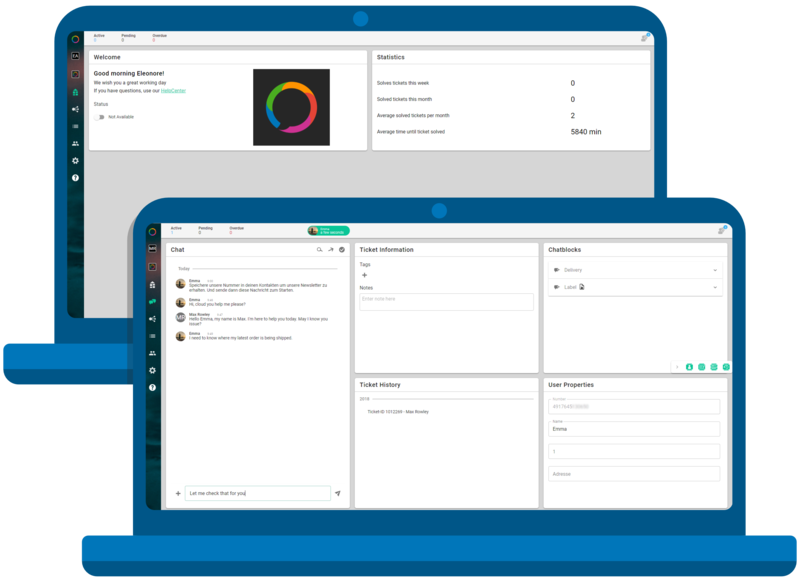 Offer customer service over a variety of messaging apps simultaneously (WhatsApp, Apple Business Chat, Facebook Messenger, Telegram, Viber) and manage customer messages centrally on our platform. Learn how to use Apple Business Chat with the MessengerPeople solution. Contact us.